Even if there is the slightest train delay, you can hear a sincere apology on the train or at the station. In Japan, if a train arrives just one minute later than scheduled, it is considered late. 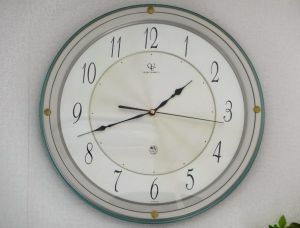 The Japanese people are famous all over the world for their punctuality. 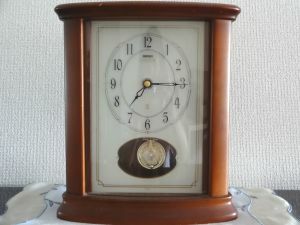 But in fact, the Japanese were not particularly punctual around 100 years ago, so in 1920 June 10th was set as "Time Memorial Day" in a bid to raise Japanese people's awareness about how valuable time is. It dates back to the 7th century. Emperor Tenji of Japan first introduced a water clock in 671. The instrument was put into use on April 25th according to the lunar calendar, or June 10th according to the solar calendar.